The UK’s post-Brexit long term position needs still to be clarified in the future. With the UK’s participation the UPC will be very attractive proposition for businesses in Europe covering a population of 400+ million and four G8 economies. 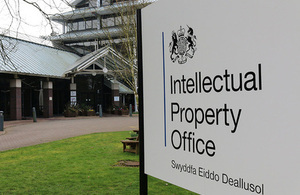 UPC is likely to become globally a major patent jurisdiction.